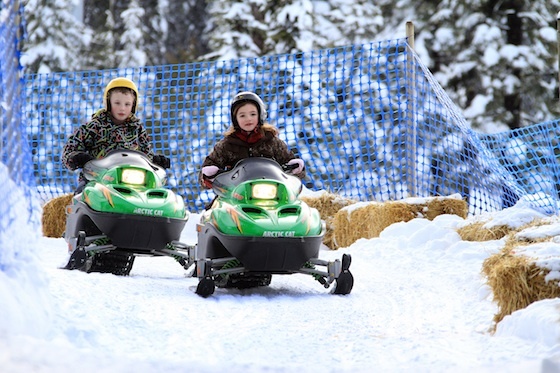 Canada's Sun Peaks is full of family fun! On skis? Canada is the bee’s knees! You can't go past Canada's fabulous ski resorts for a winter holiday to remember. Canada is an all-year favourite family destination but in winter it's a snow-lovers playground!